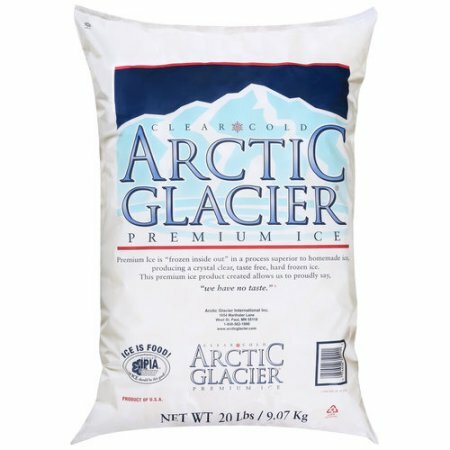 Faulty ice machine or last minute event? We provide delivery throughout the San Francisco Bay Area. We also have a full service pick up location in San Francisco offering party, block, and dry ice, on the spot. 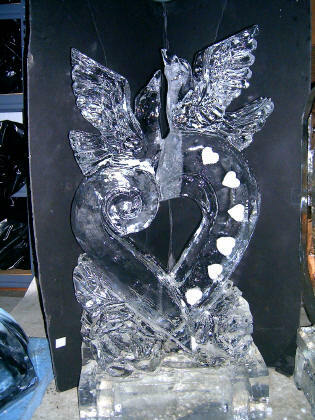 Commemorate or accessorize with an ice sculpture, provide a lively activity with a decorative ice luge, or even provide snow for your Christmas Party! ​We do same day deliveries with a 1-hour delivery window. Orders must be placed more than 2 hours in advance.